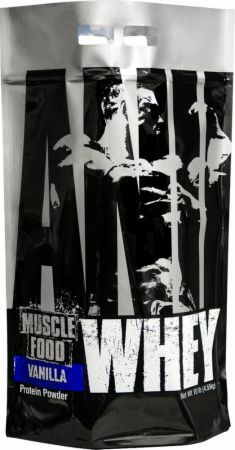 Universal Animal Whey - 2 Lbs. (Frank’s Birthday Cake) for $28.99 (Buy 1 Get 1 FREE) at Bodybuilding.com! Despite the crazy name, Animal Whey is one of the best new protein powders to come out the past couple of years. Brownie Batter is a downright phenomenal chocolate flavor!!! If you need protein, this deal is the one to get. Watch Sandy Review Animal Whey on our YouTube channel. Price Per Unit to generate email blast: $6.50 per Lb.